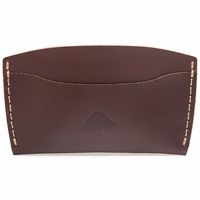 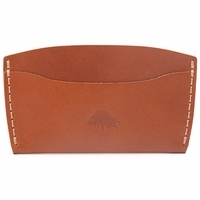 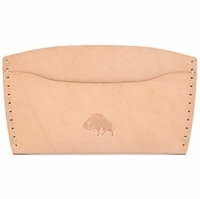 Bison Made belts and wallets are handmade in the USA from high quality leather sourced from American tanneries. 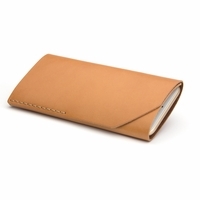 From Hermann Oak Tannery of St. Louis, Missouri, they use vegetable tanned & English bridle leathers in colors: Natural, Golden Tan, Cognac, Burgundy and Brown. 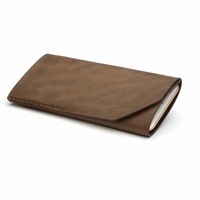 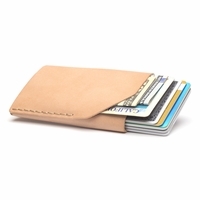 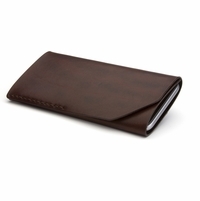 From Horween Tannery of Chicago, Illinois, they use rich Chromexcel� leathers in colors: Navy, Whiskey, Malbec and Jet. 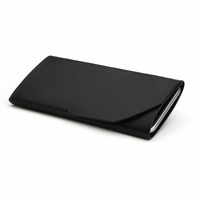 Their products use no plastics, rubbers, glues or linings, reflecting their dedication to quality and durability.